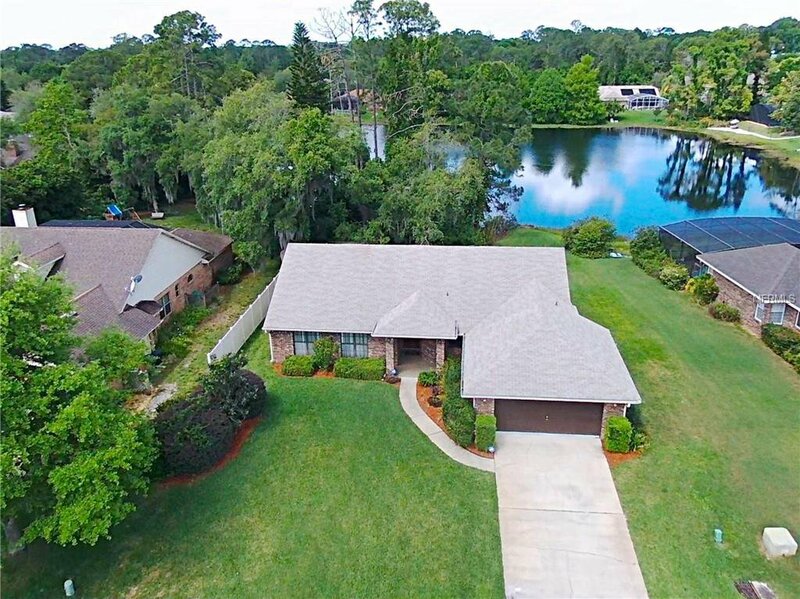 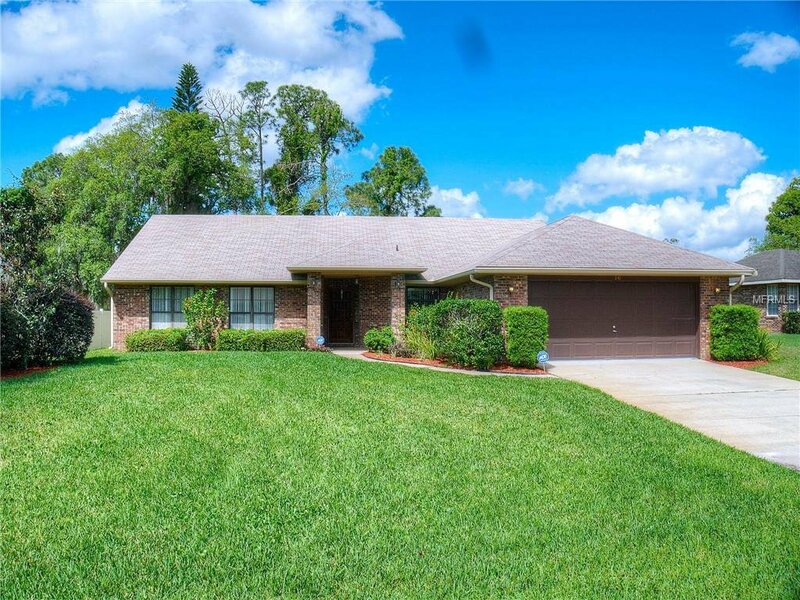 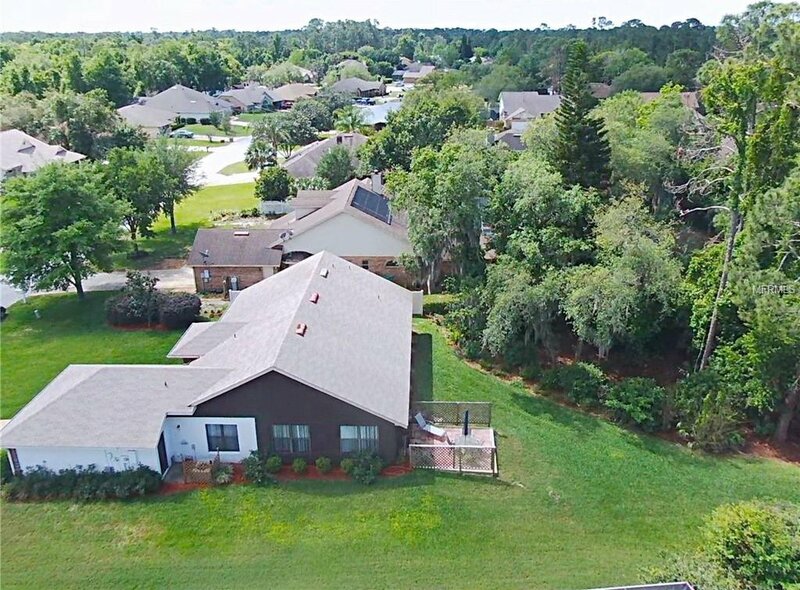 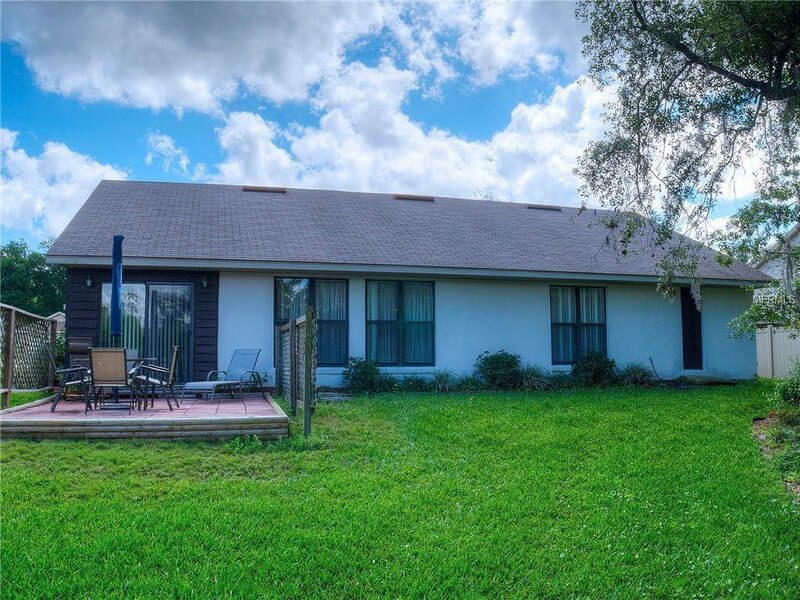 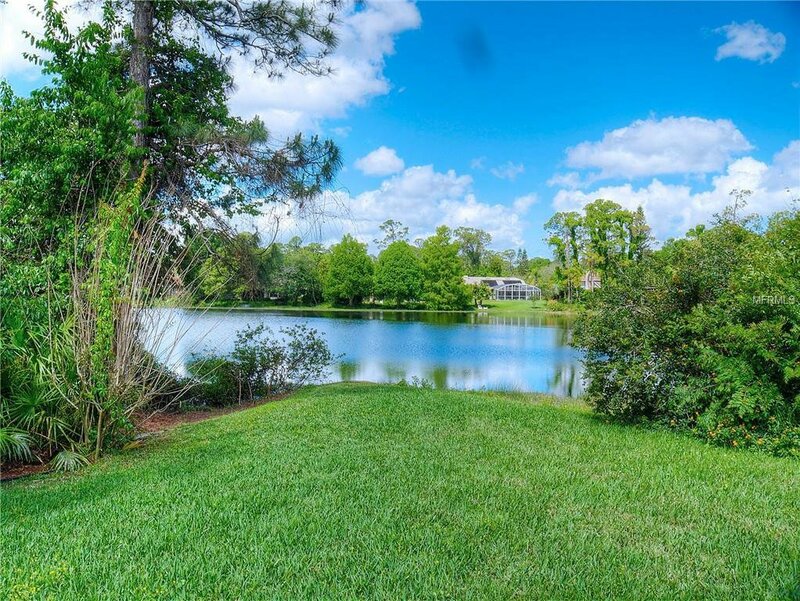 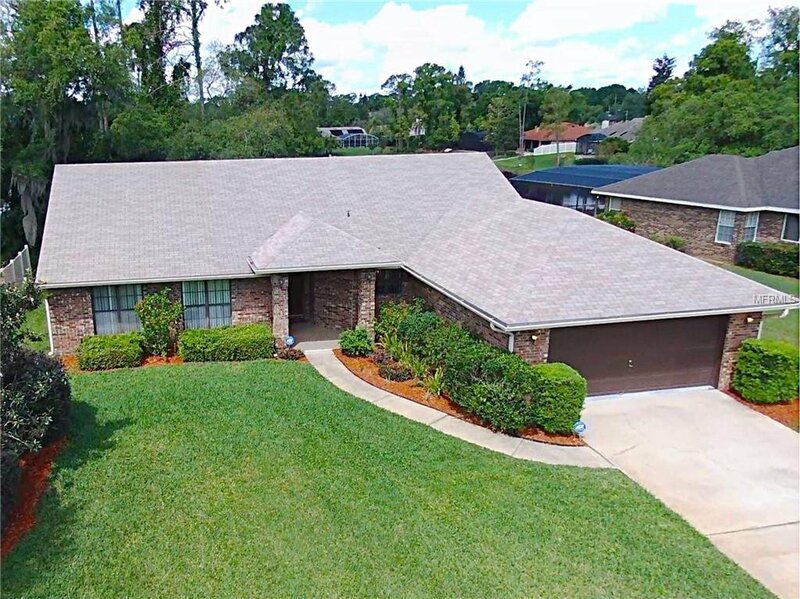 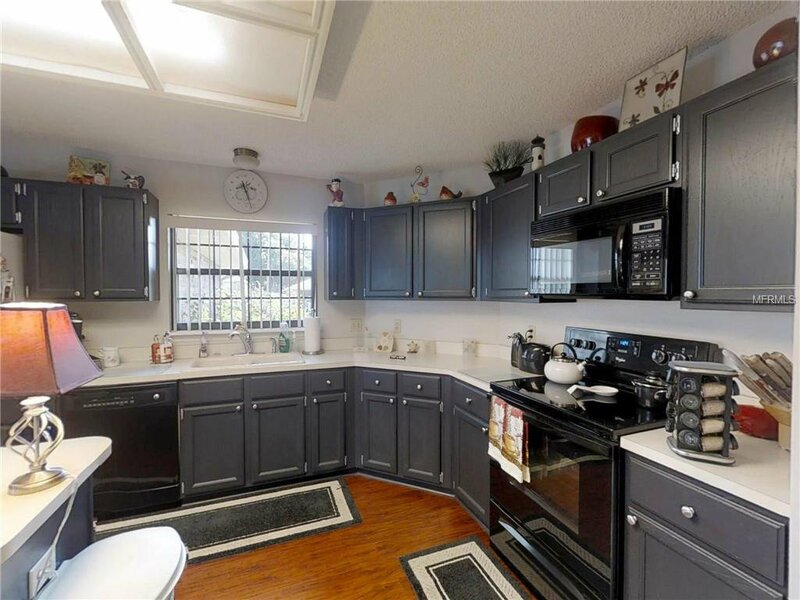 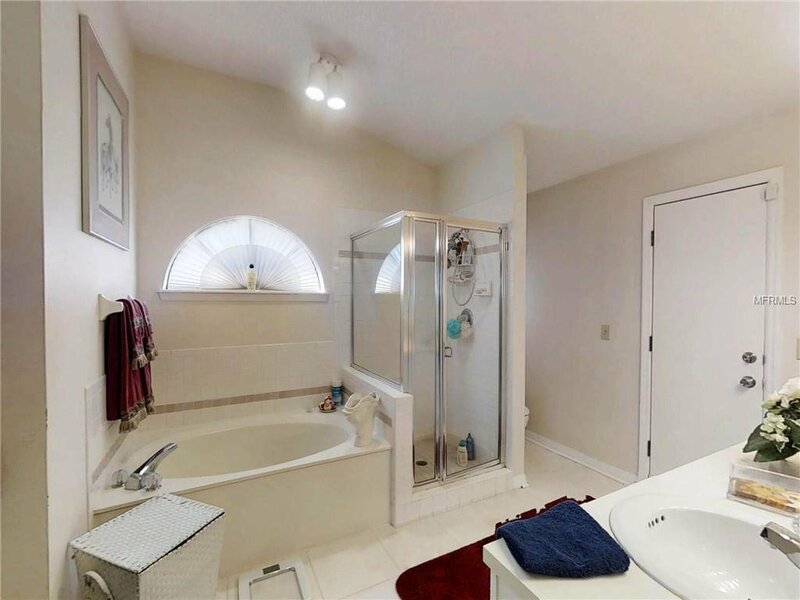 Beautifully upgraded and well maintained custom brick home on an oversized lakefront lot (not in a flood zone) among other well-kept homes in one of Debary’s finest neighborhoods only minutes to I-4, the Orlando Metro Area and the beaches. 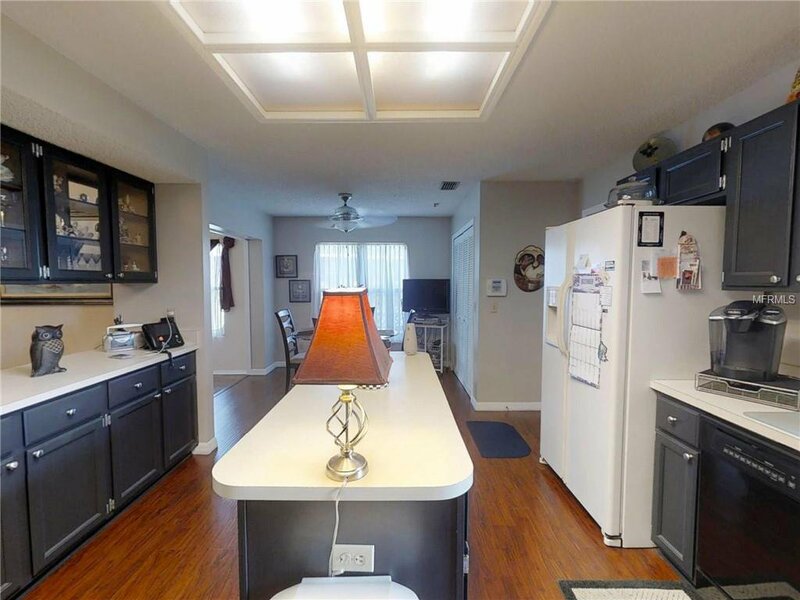 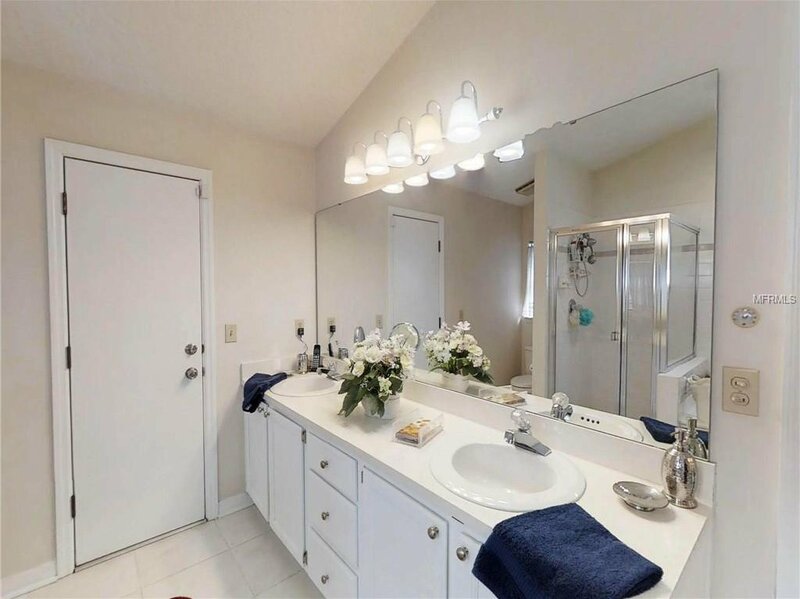 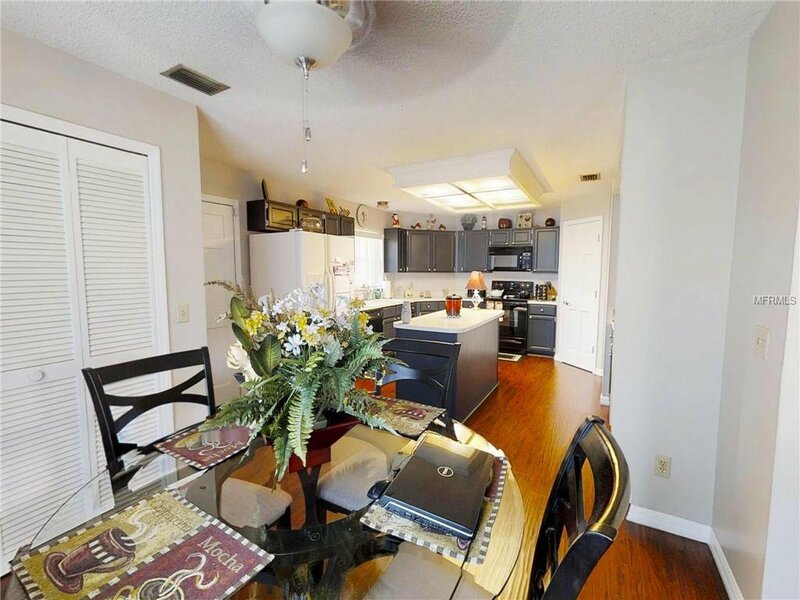 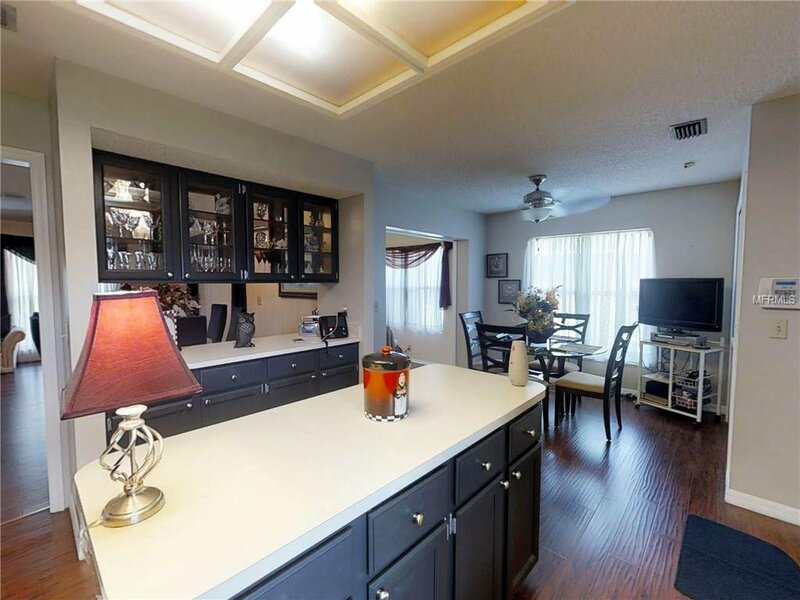 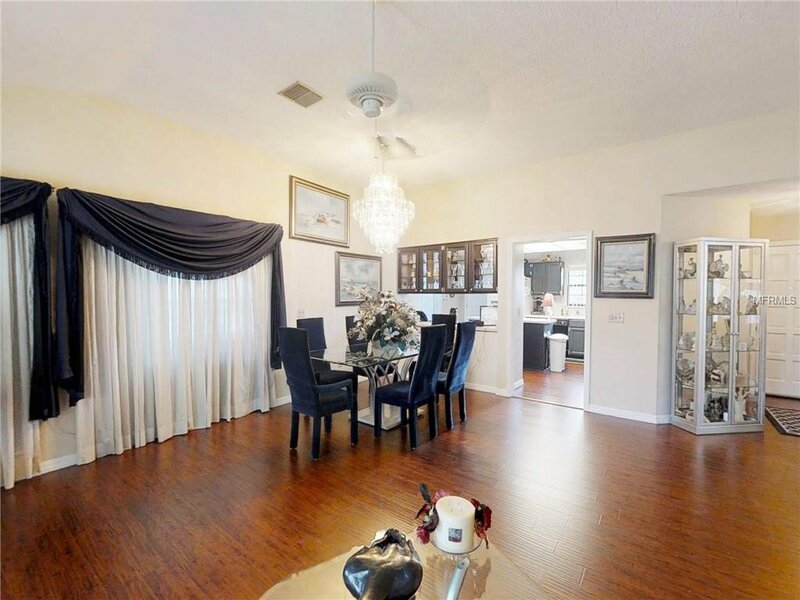 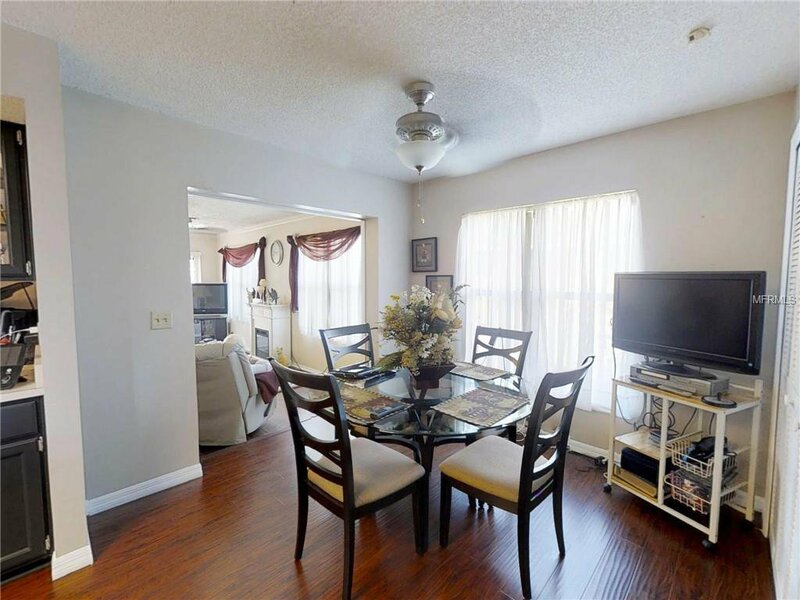 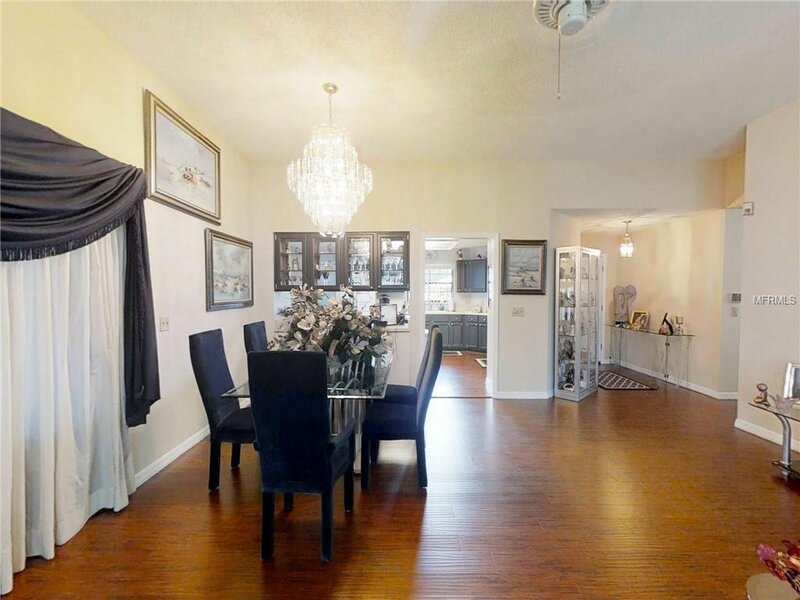 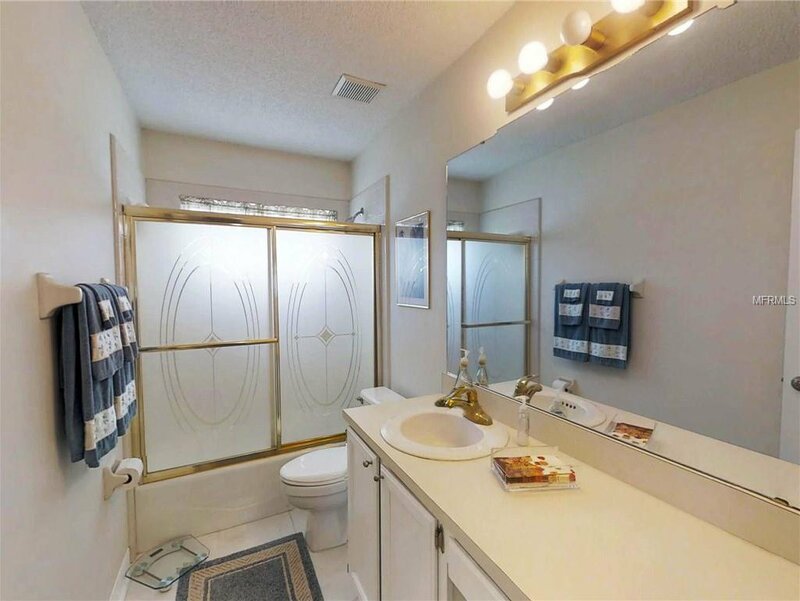 No carpet in this one….stunning top of the line wood laminate floors throughout this contemporary home with a large fully equipped kitchen with a convenient cooking island, large pantry, and wood cabinets. 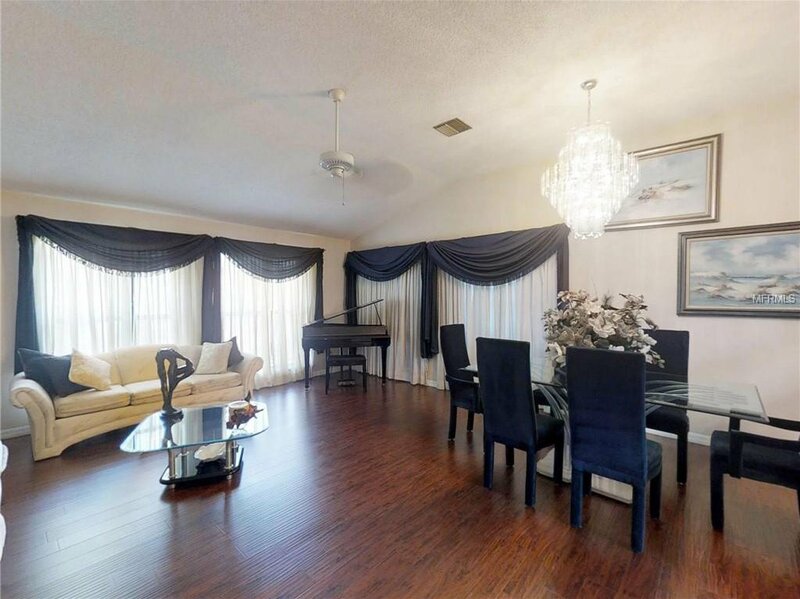 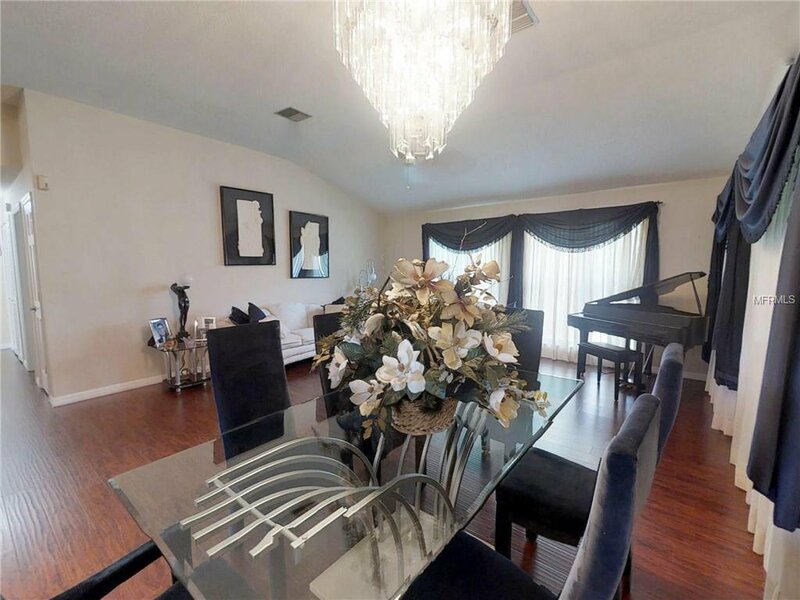 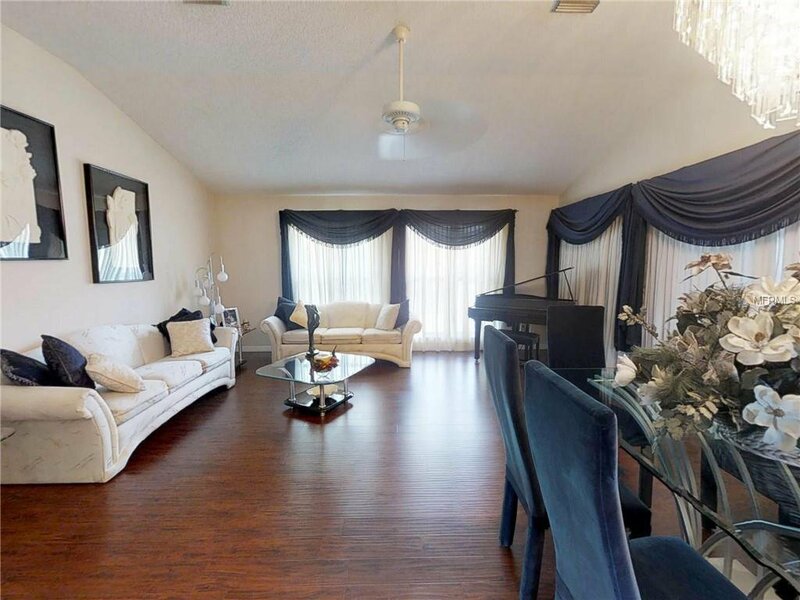 Spacious great room and separate family room with stunning views of the lake. 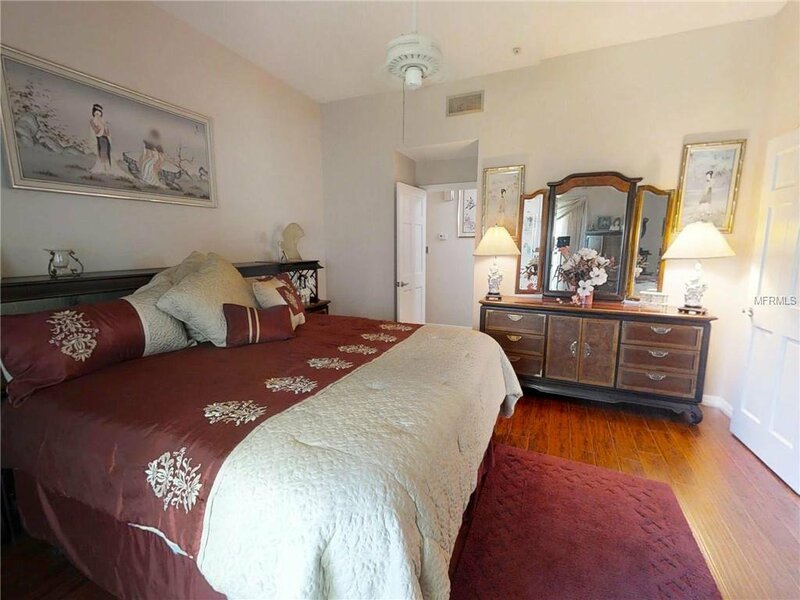 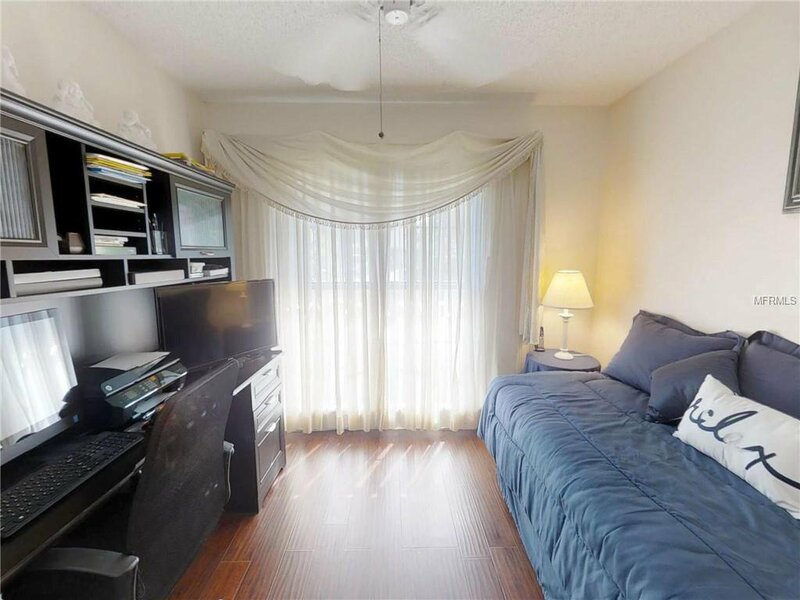 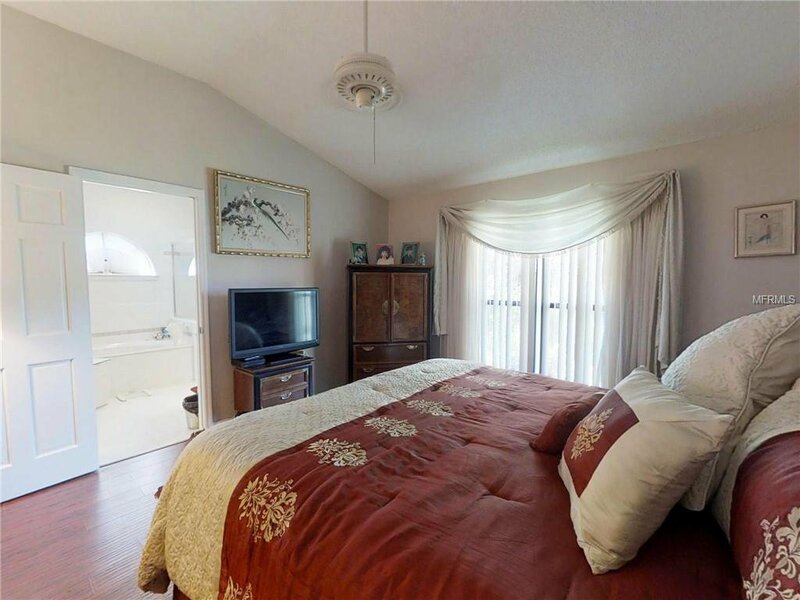 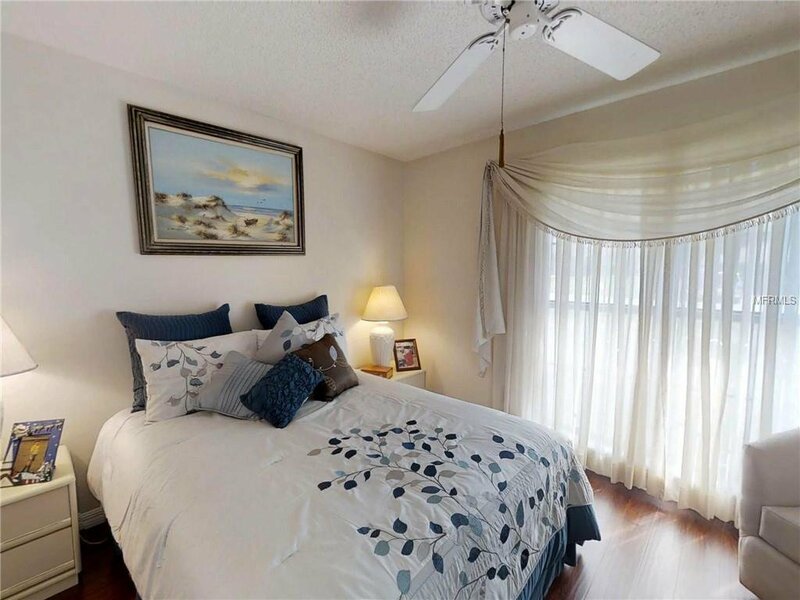 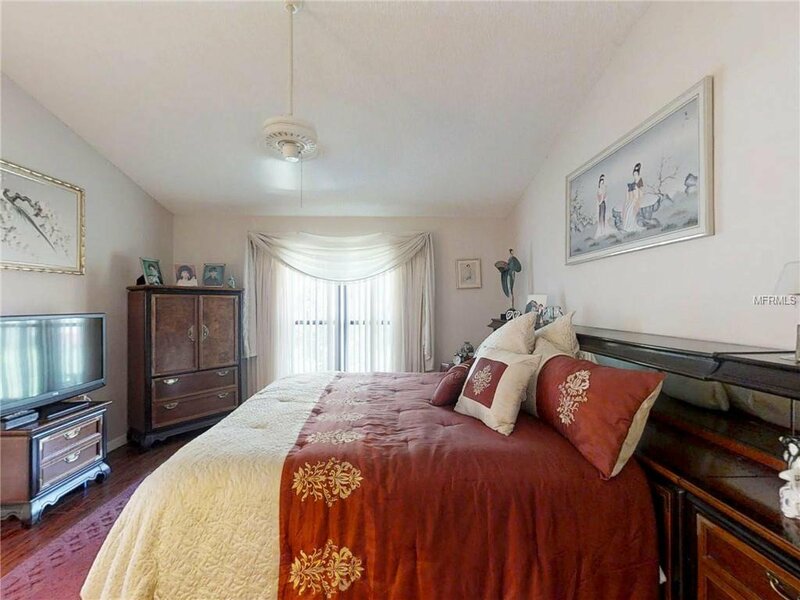 Also includes 10 ft. ceilings, a huge walk-in closet in the master bedroom, and an inside laundry room. 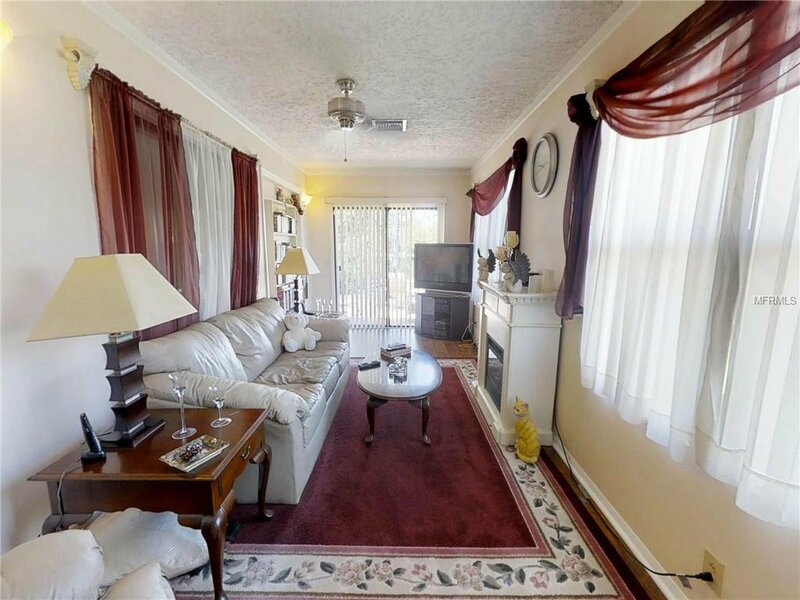 Shows great both inside and out in a one of a kind location!! 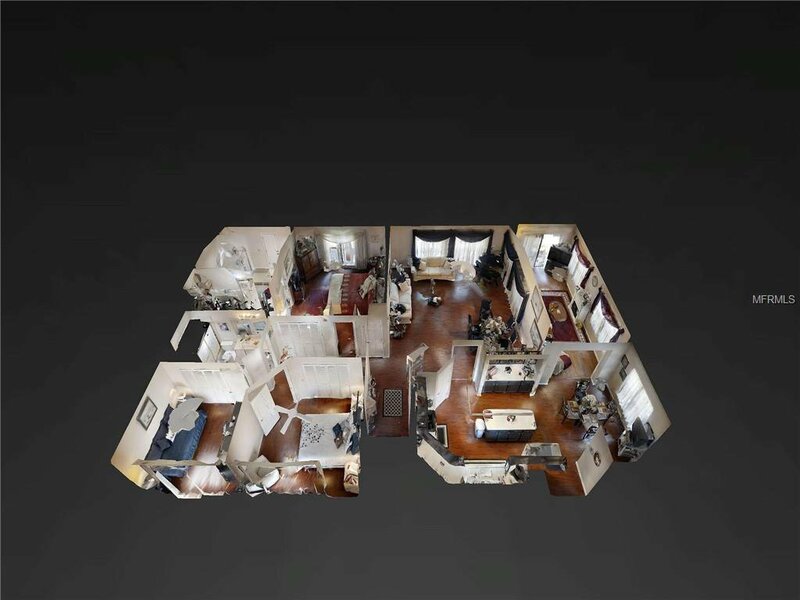 Listing courtesy of RE/MAX ASSOC, INC.